I have owned this for over a year now and I tend to use it around once or twice a month. My nails aren't flaked or ridged however it does still help. You use the rough side of the file first, then apply a tiny half a rice grain dot on the nail before rubbing it in and then using the other side of the file. I personally find that in doing this it helps my nails to grow longer and stay stronger because it makes them water resistant. Buffing the renovate in to the nails really does help them to look shiny and as if I have applied a base coat when this is not the case. It does help the micro vertical-ridges which my nails do have. If you have problems with your nails then I would suggest you try this out. 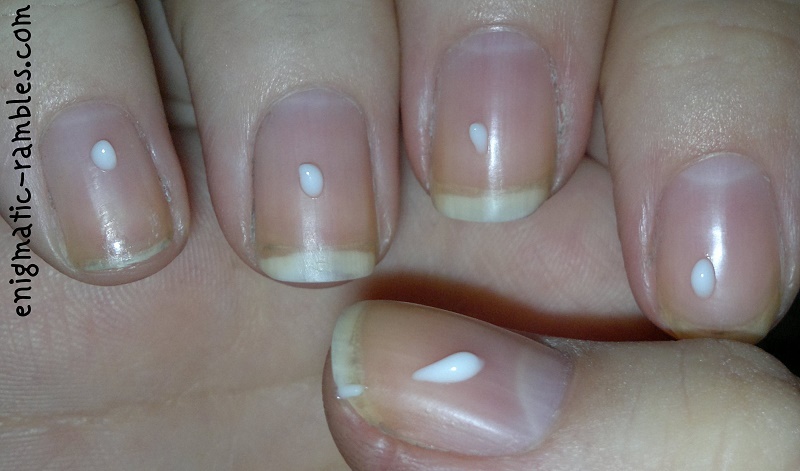 If your nails are not problematic then perhaps this is something you could skip on. 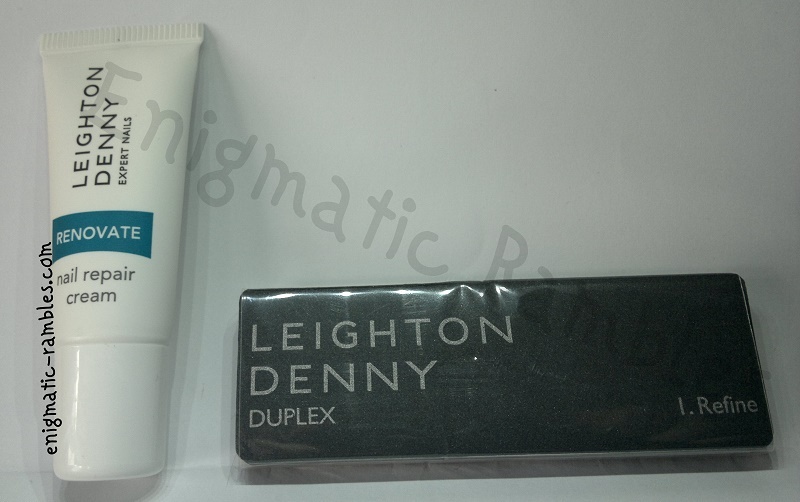 Recovery programme: If nails are ridged, cracked and flaking at the tip, first use DUPLEX 1 Refine, to blend and smooth flakes and help stop the nail catching and fraying. Maintenance programme: Unpainted nails: Use RENOVATE cream once a day in the morning or at night. Painted nails: Use RENOVATE cream every time polish is removed. 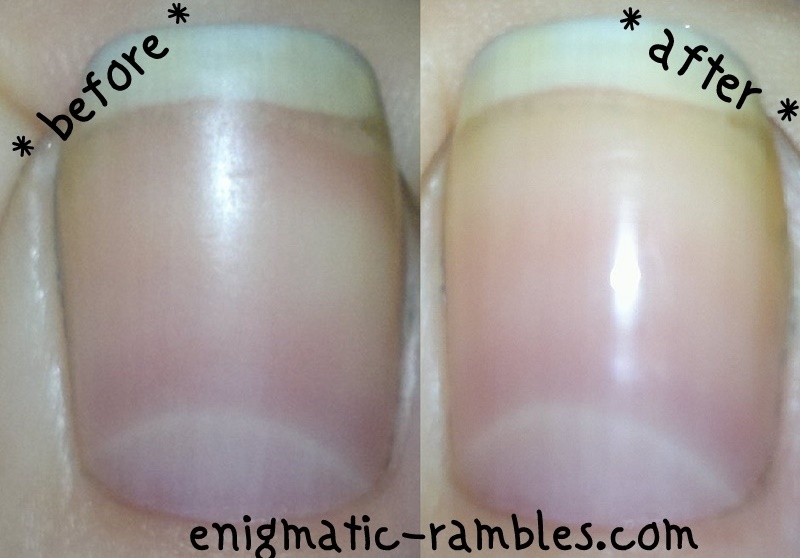 RENOVATE can also be applied daily to the cuticle at the base of the nail where new nail grows. Useful tip: Renovate applied over polish will protect it against excessive water exposure helping polish to last longer.